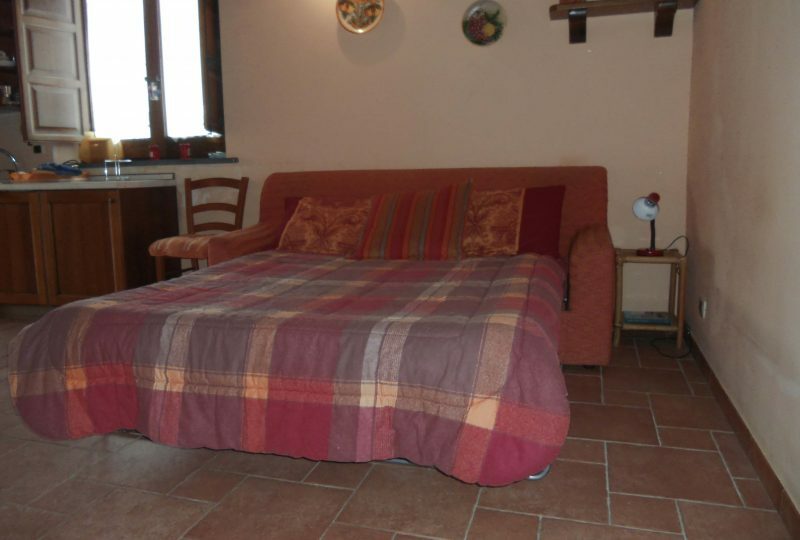 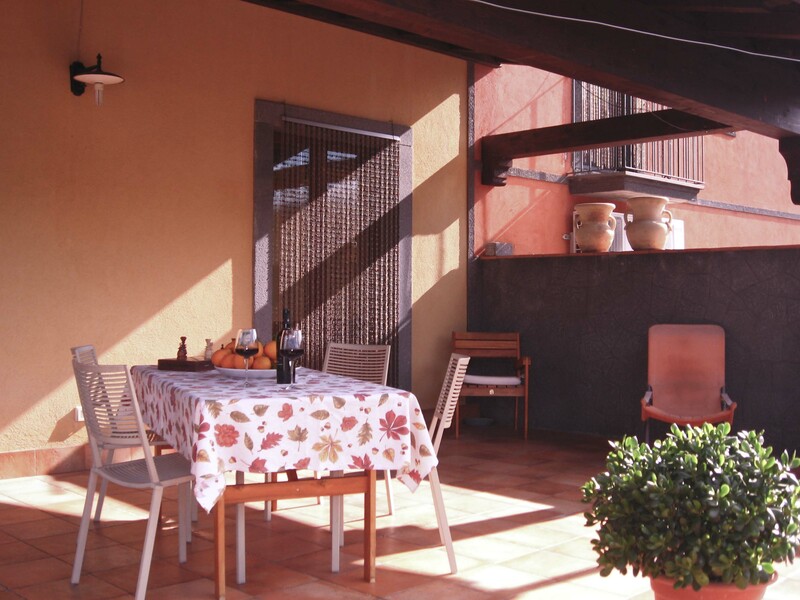 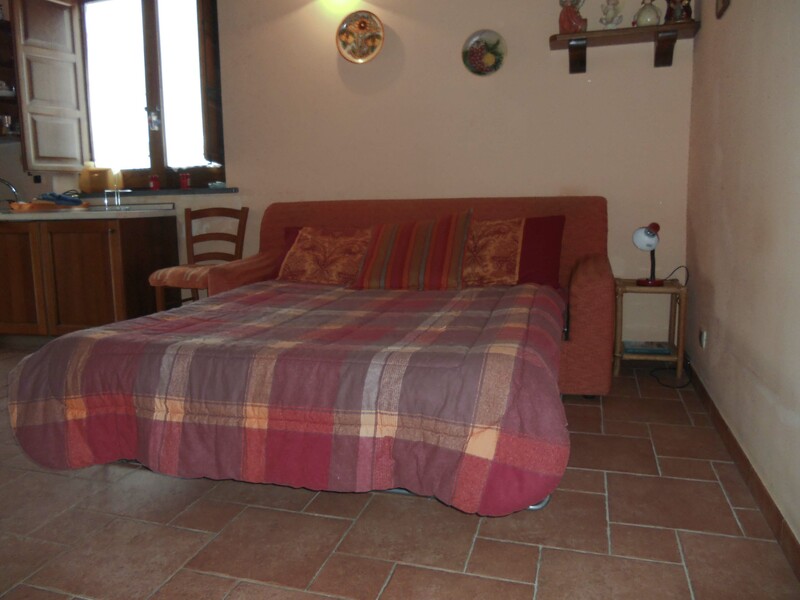 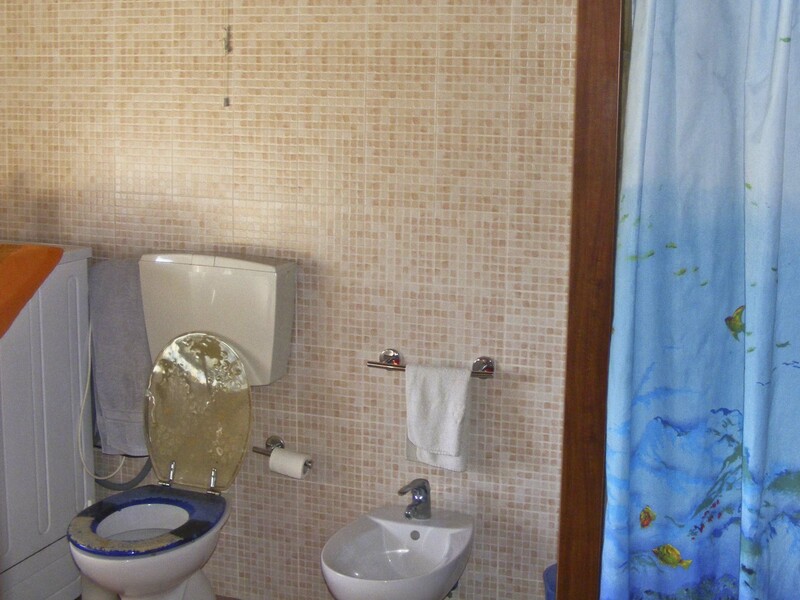 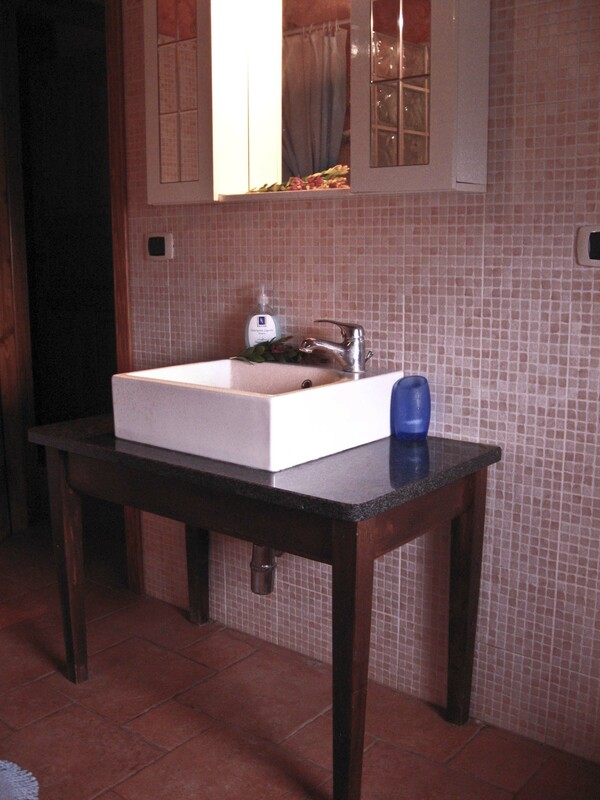 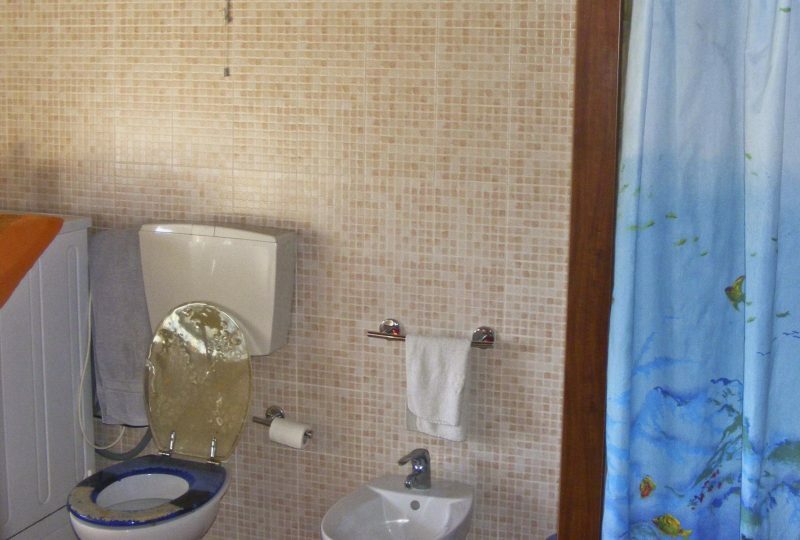 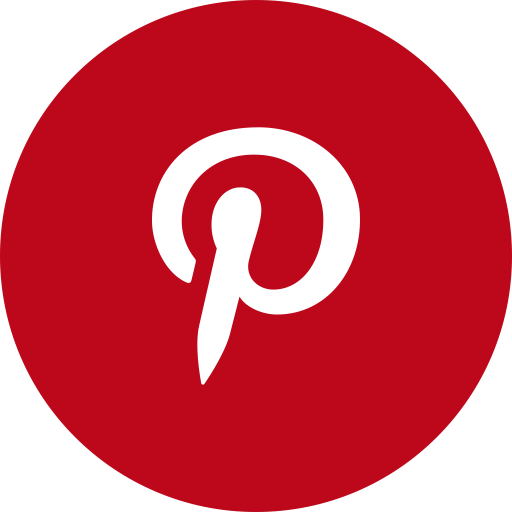 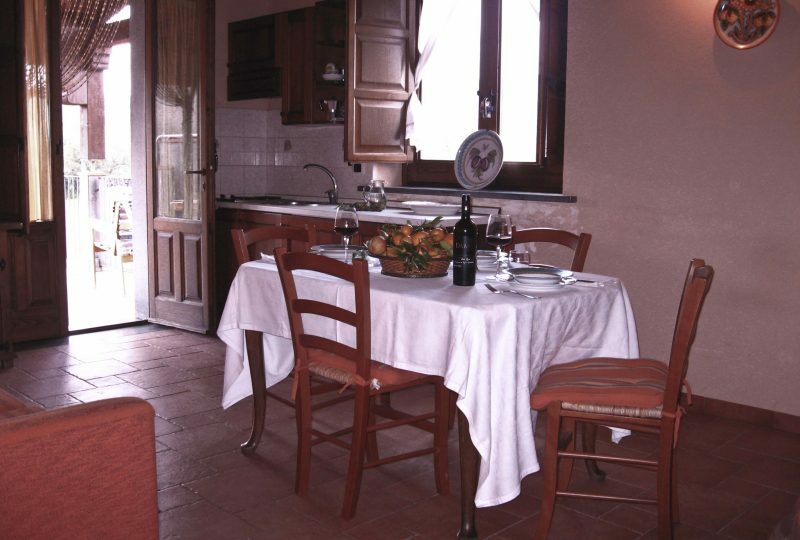 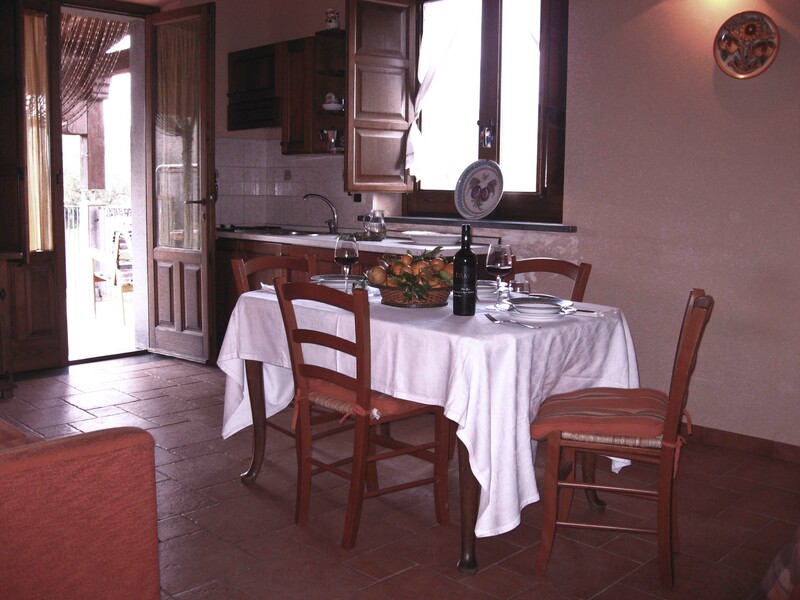 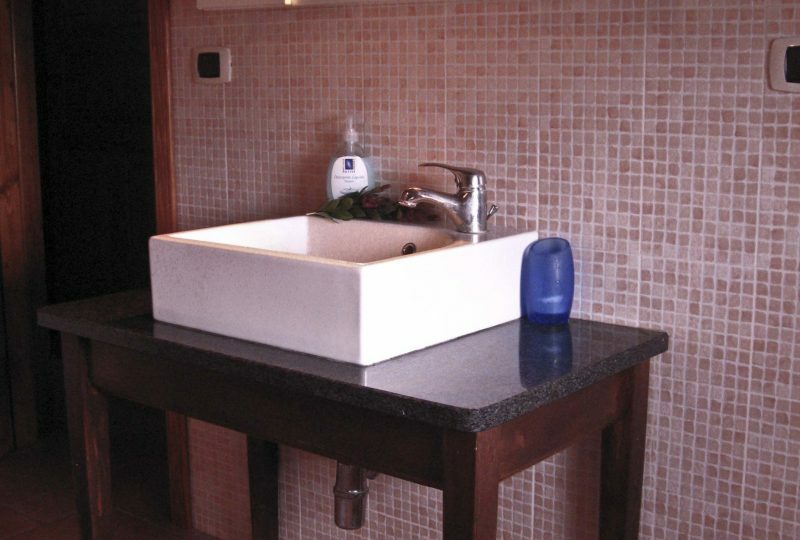 Apartment La Dispensa has an area of 55 square meters and has a capacity for up to 5 people. 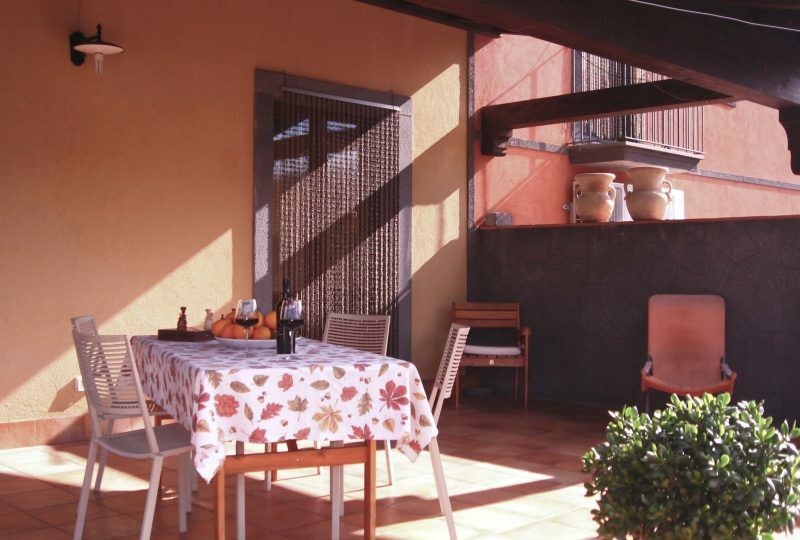 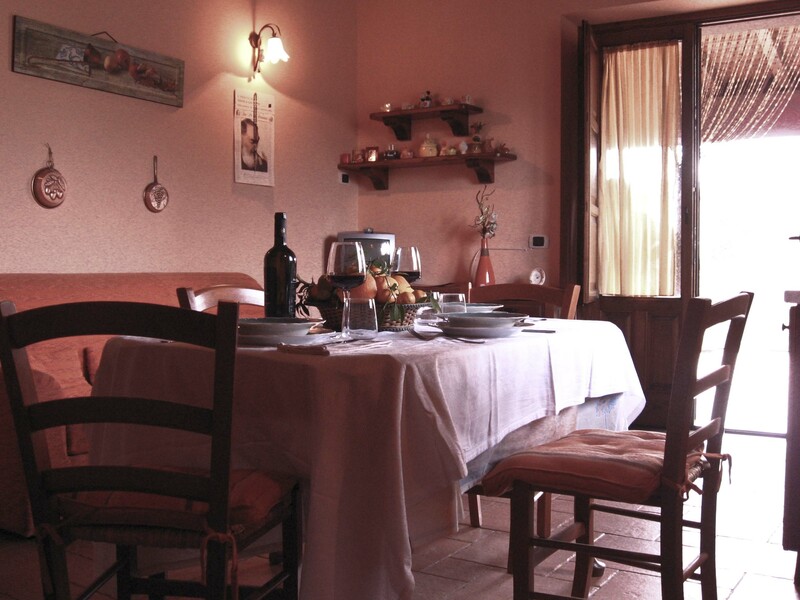 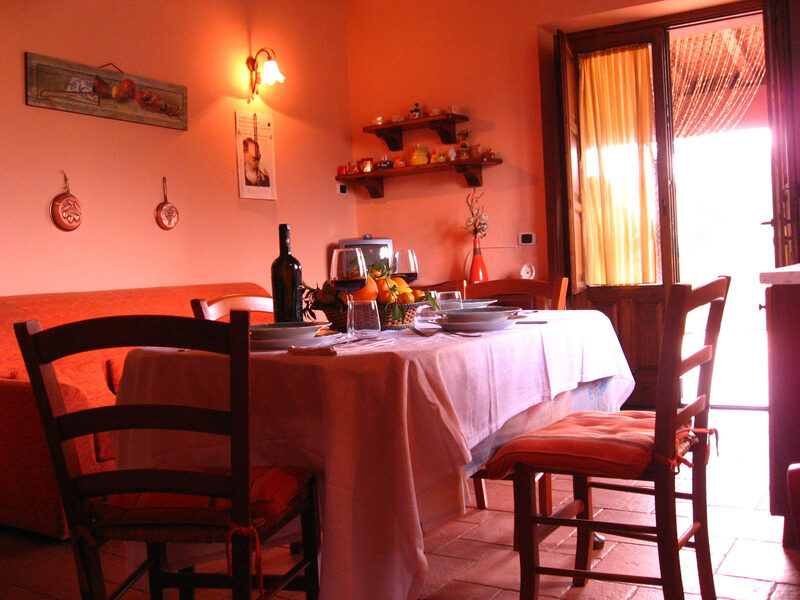 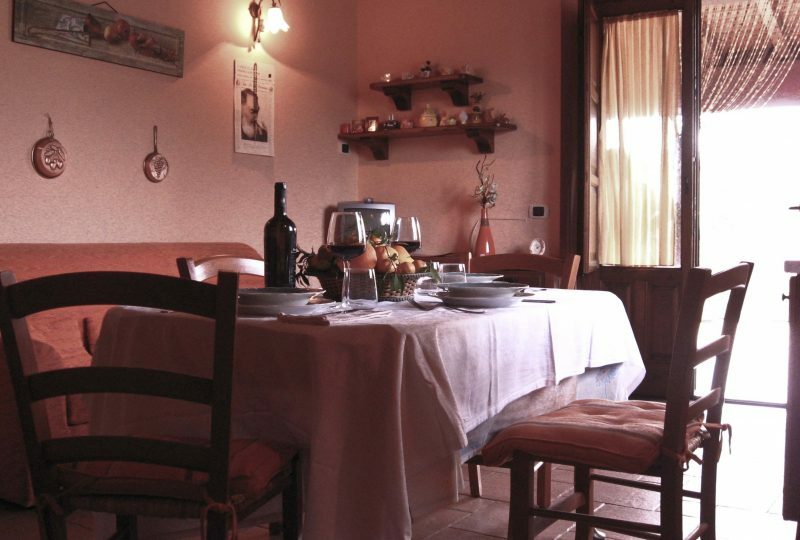 La Dispensa has a spacious terrace of 30 square meters and is partly covered. 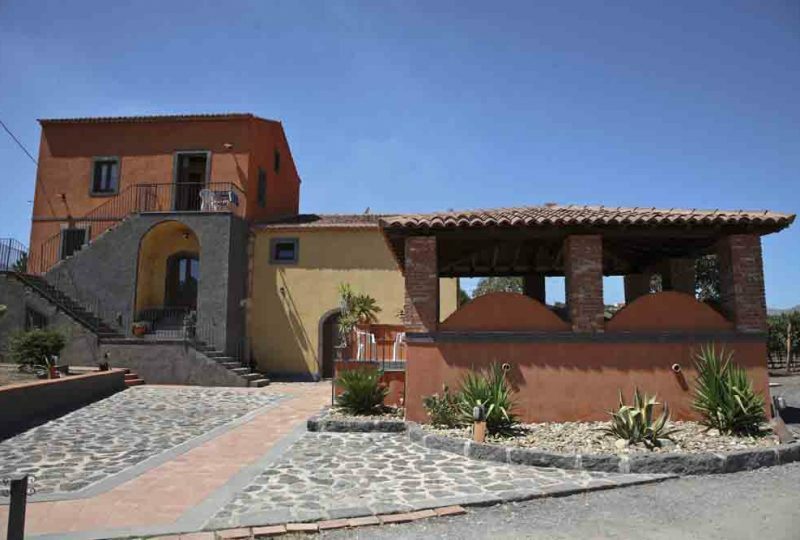 Panoramic view of Mount Etna and our vineyards. 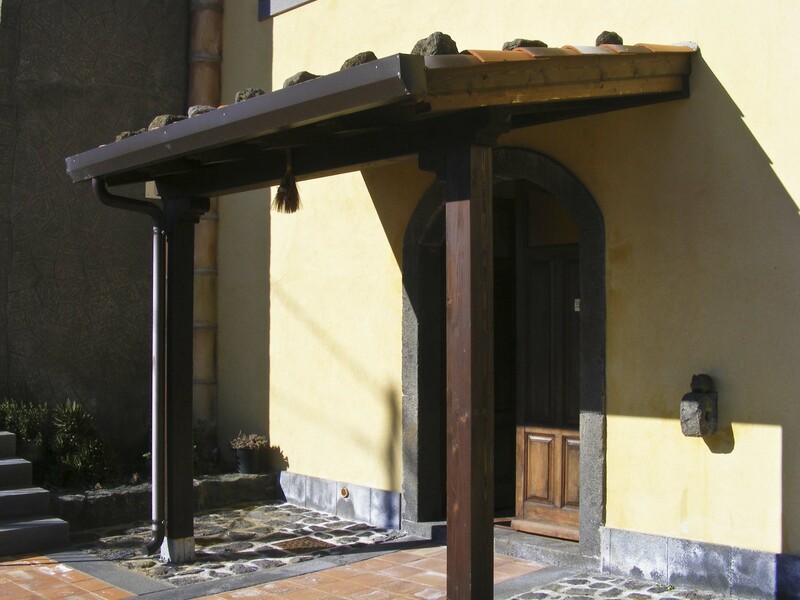 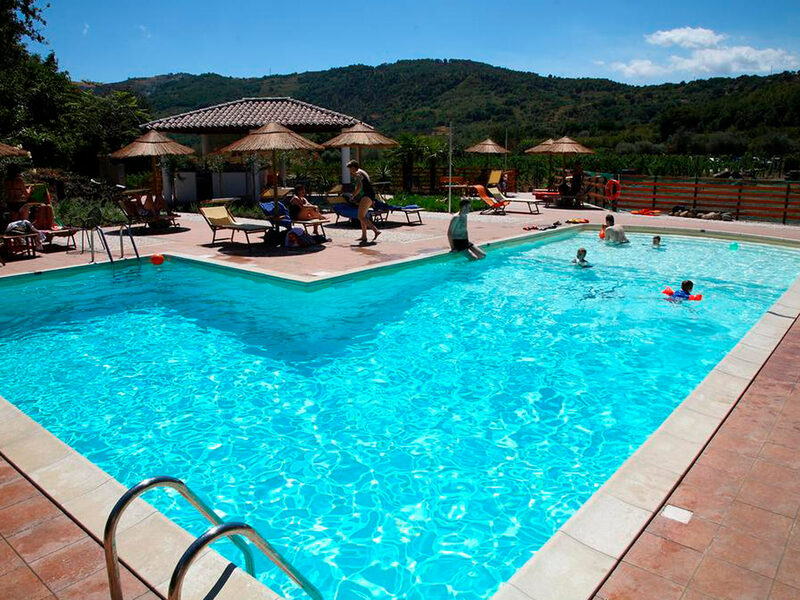 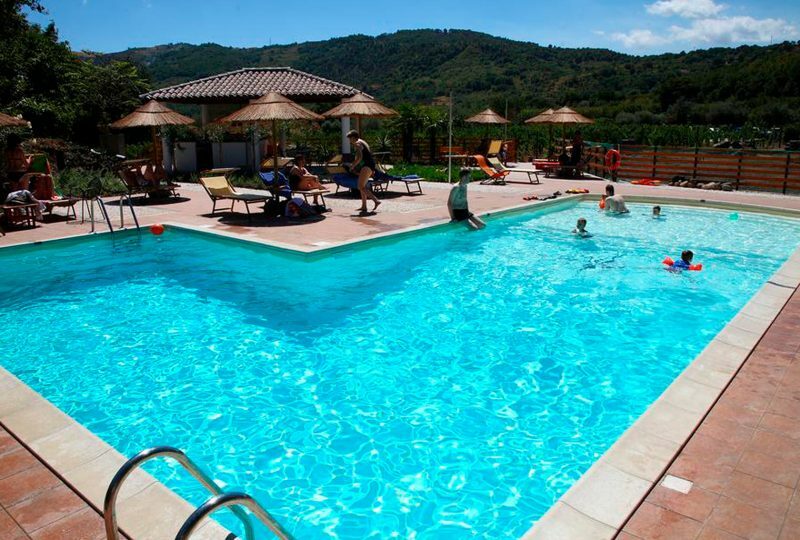 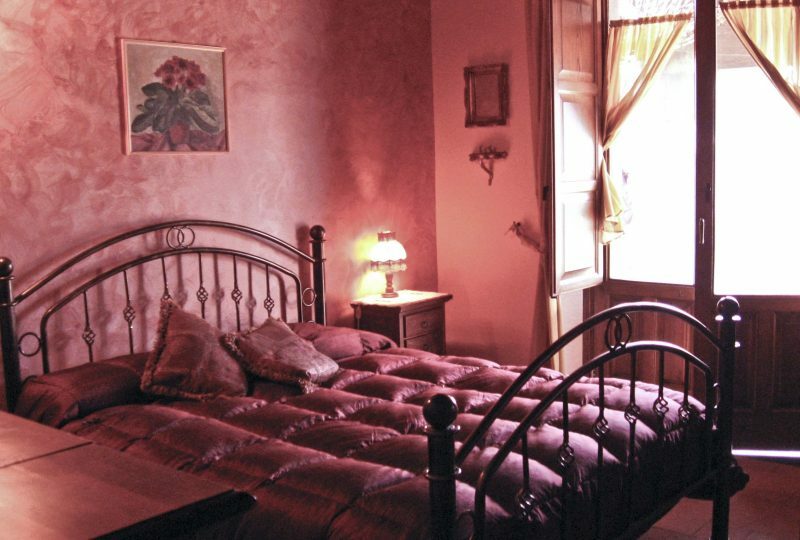 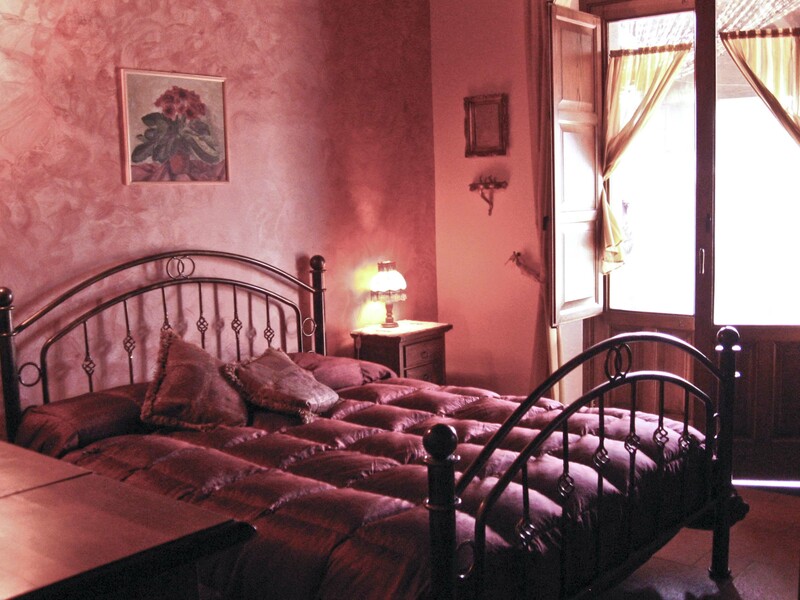 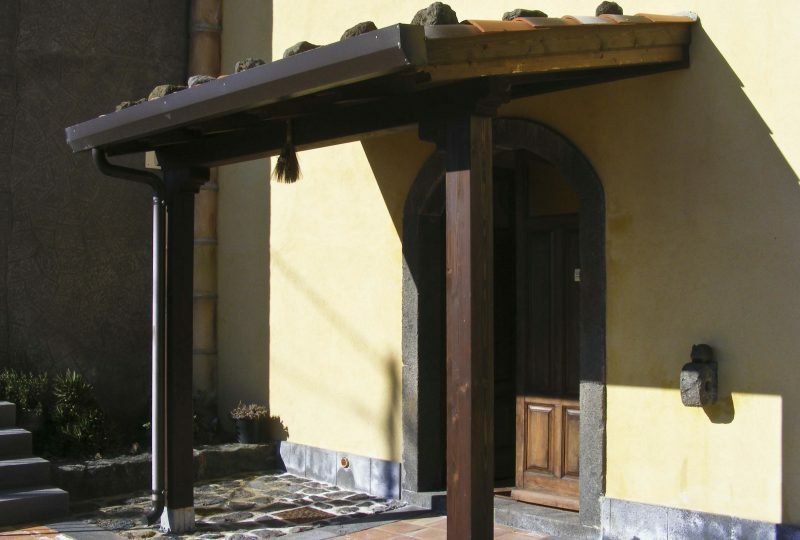 It is the ideal place at the foot of Mount Etna to enjoy the peace, culture and of course the Sicilian sun.